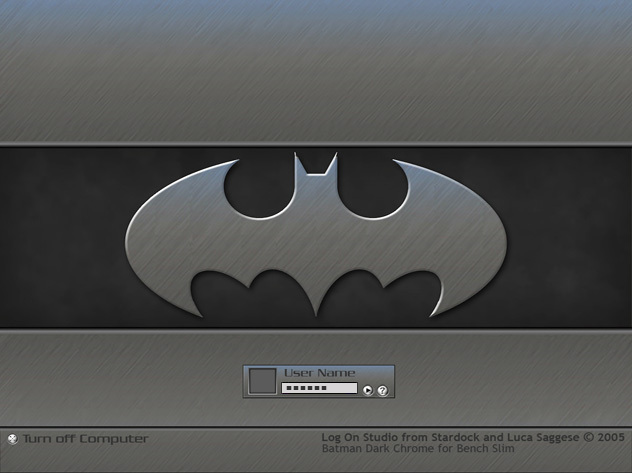 A log on made to match the Bench 3 Slim Theme. Have fun!!!! Excellent batman logon!!! Would you please make a bootskin to match this? Or make a batman edition bootskin? That would be great! !